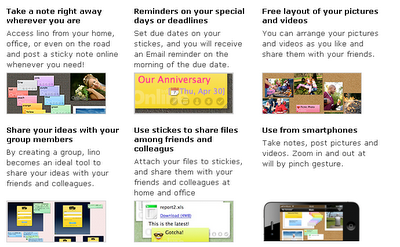 Lino is a free sticky note and canvas web service I learned about from our school's webmaster. 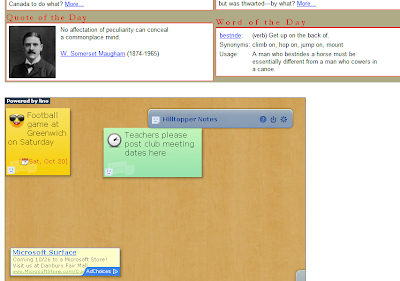 He is using it on the school's main website page as a place for teachers to post notices about clubs and other information. It was started because we have a large group of students who attend a regional aquaculture school in the morning and miss the morning announcements. This is a great, easy way for teachers to post updates and info. Lino is free, easy to use and no account is needed. It allows you to add your canvas and notes to your website so that you can easily add notes and updates. There are different canvas's and designs you can use also. 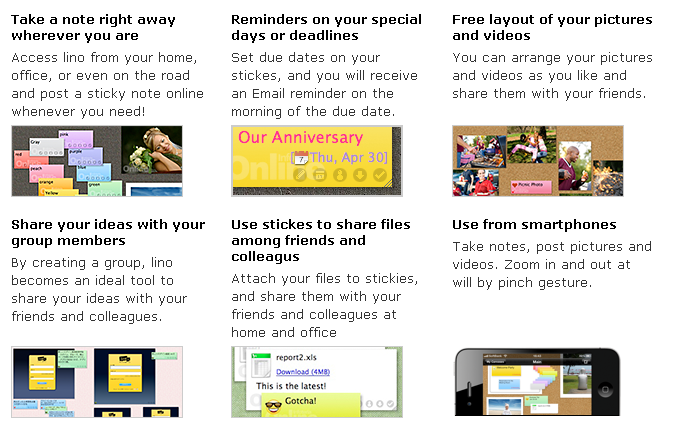 It's a great way for teachers and administrators to quickly and easily post notes and notices on their websites. It's available for PC, iOS and Android. Check it out.